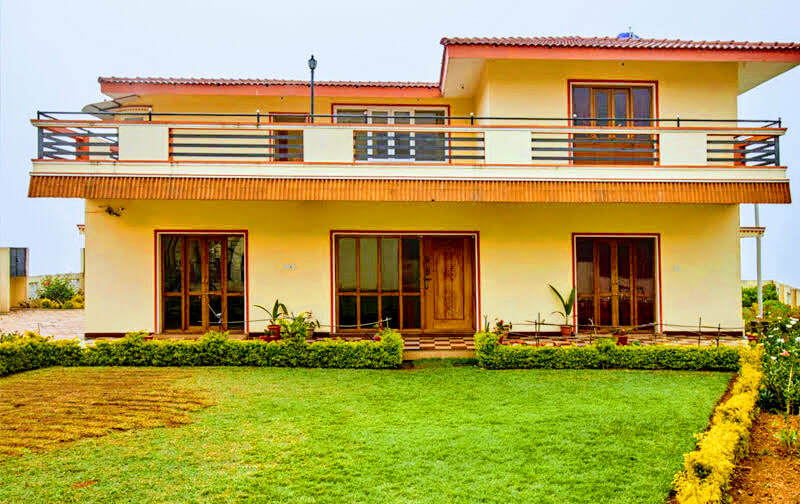 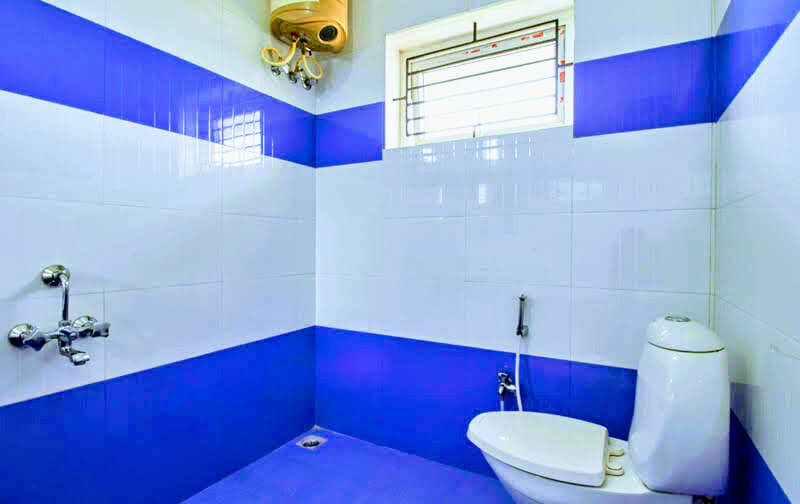 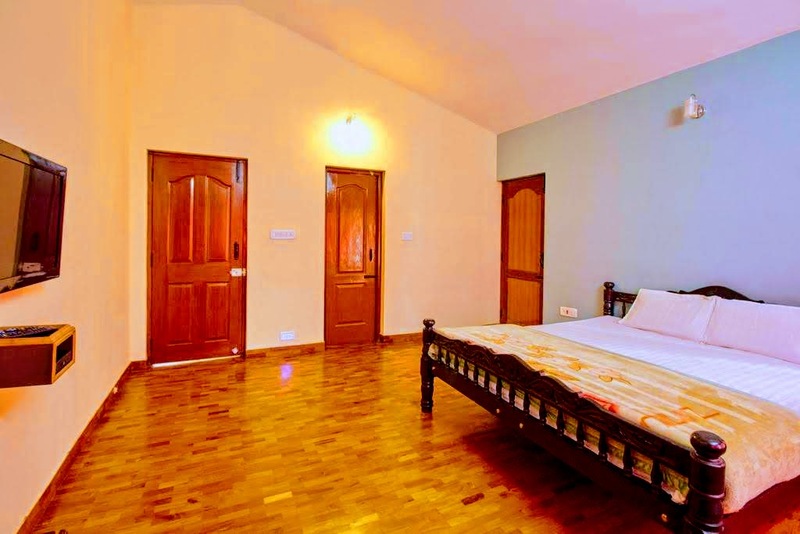 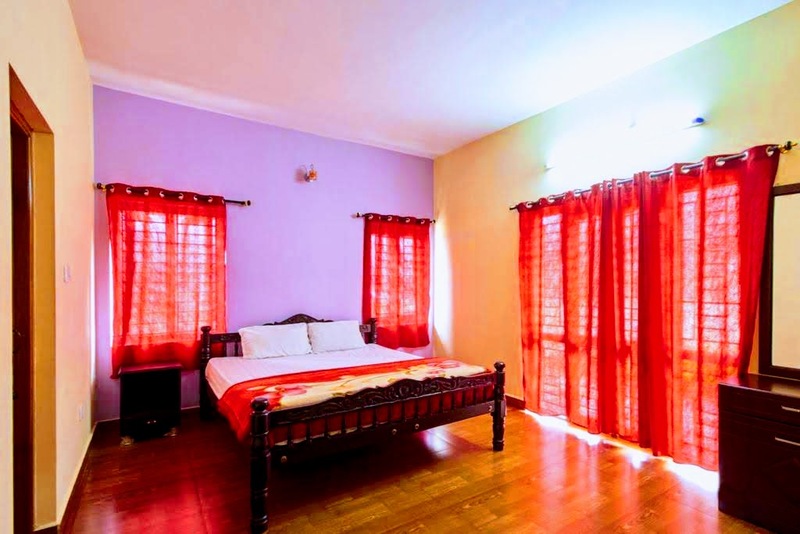 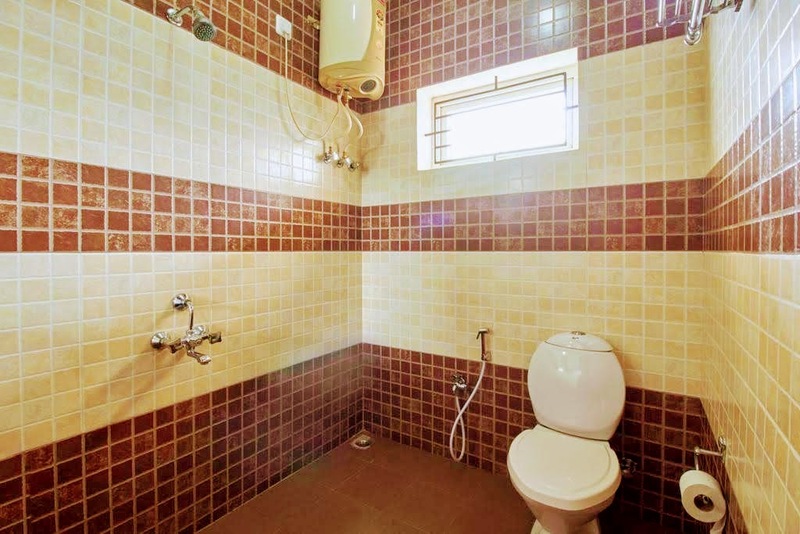 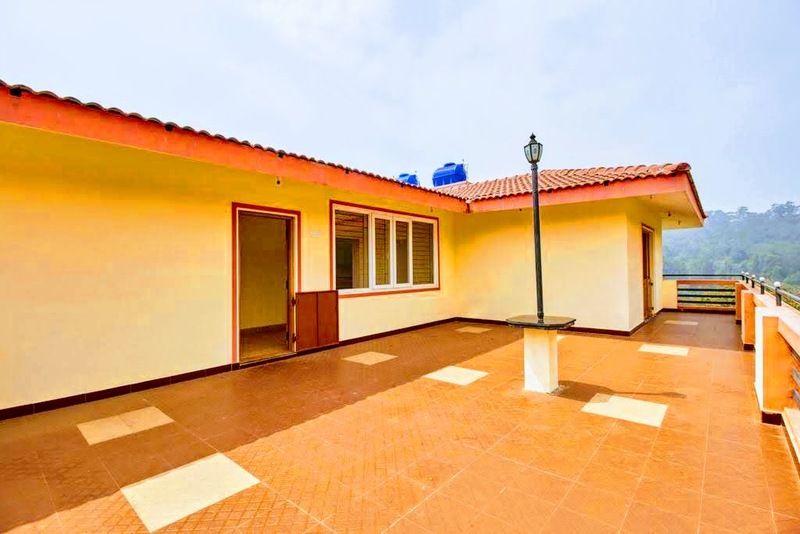 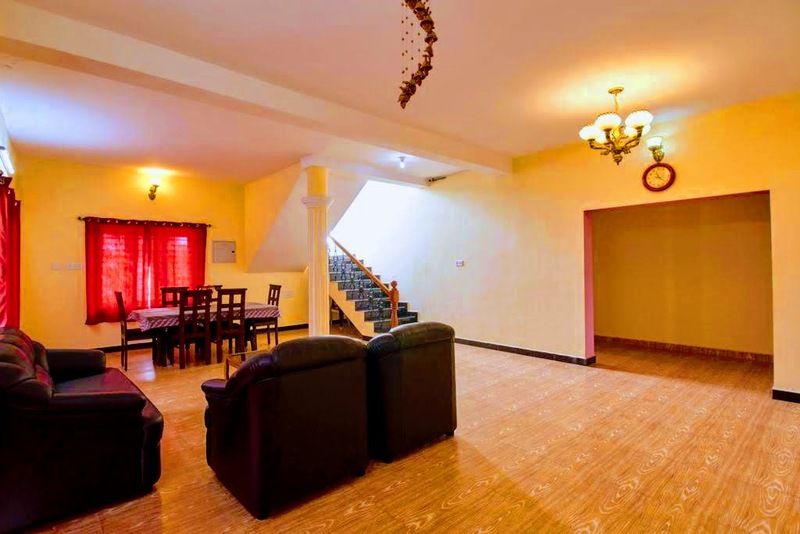 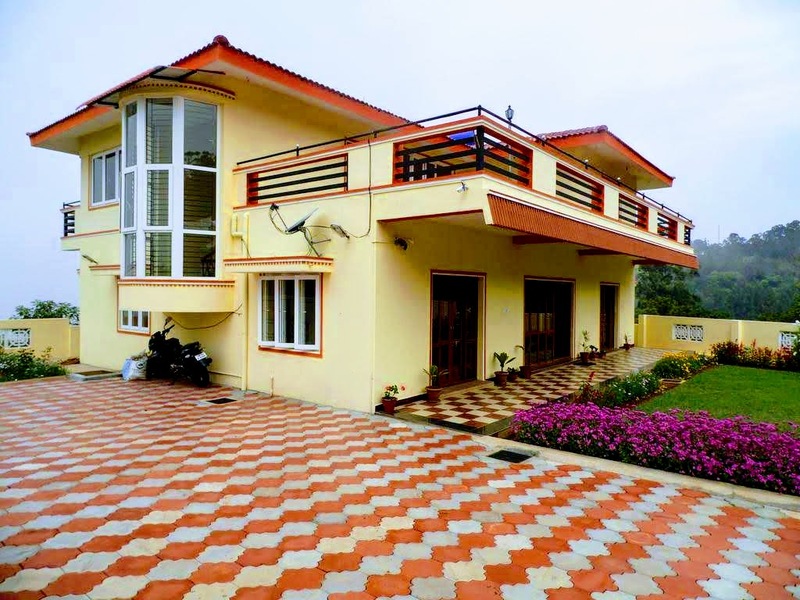 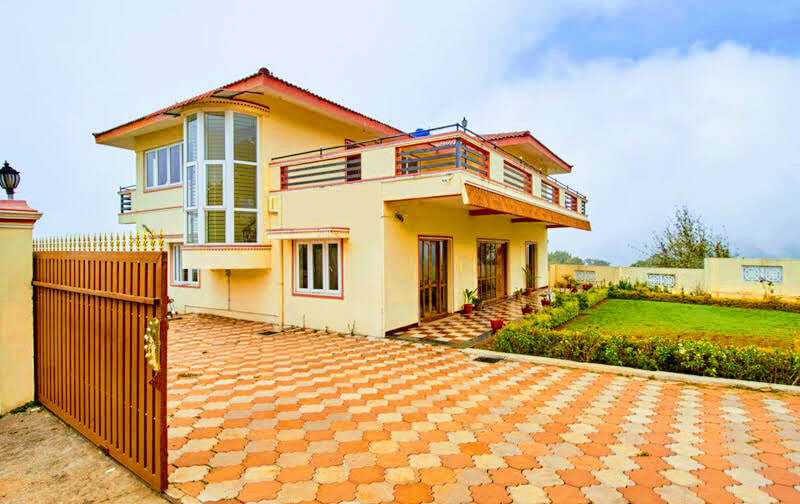 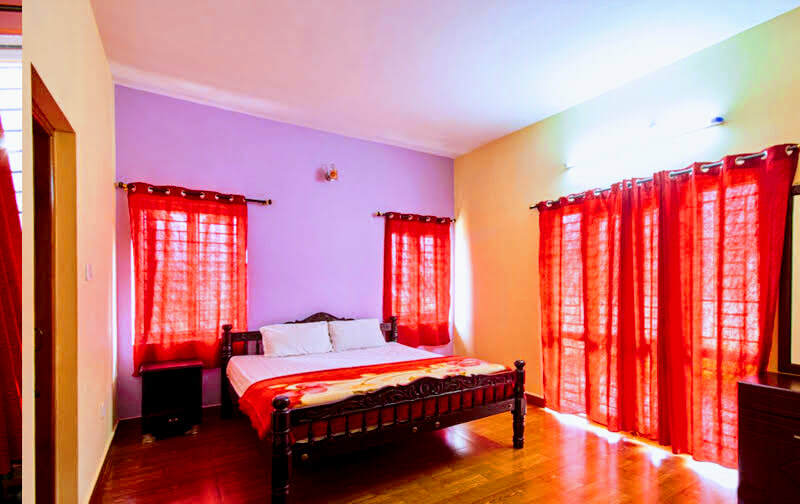 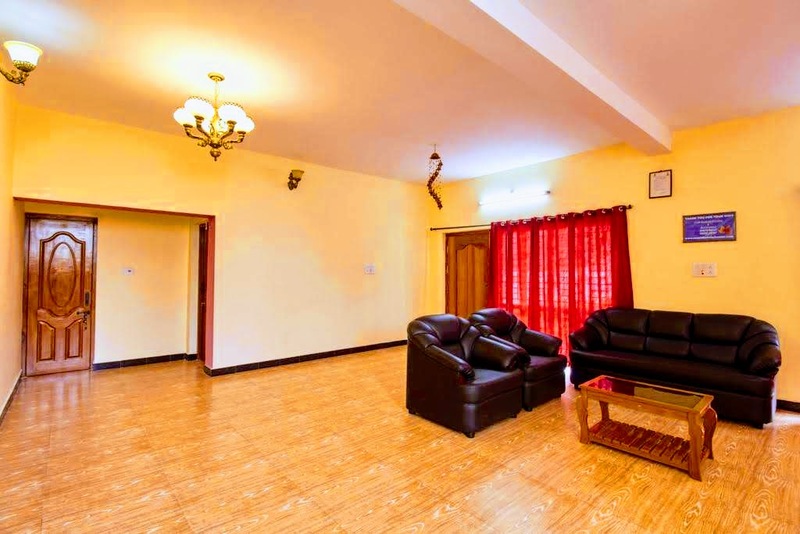 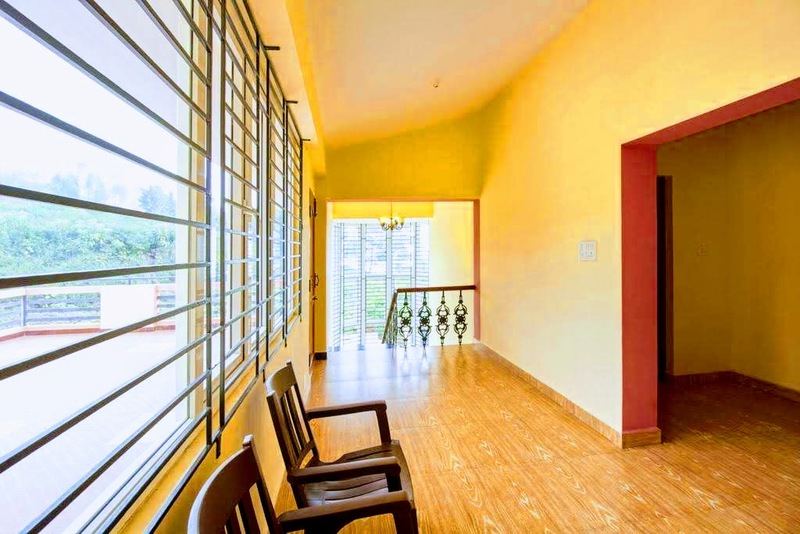 Maple Holiday Homes is a newly built villa in Coonoor, just 1 Km away from coonoor bus stand.A modern, spacious, fully furnished 6 bedroom villa. 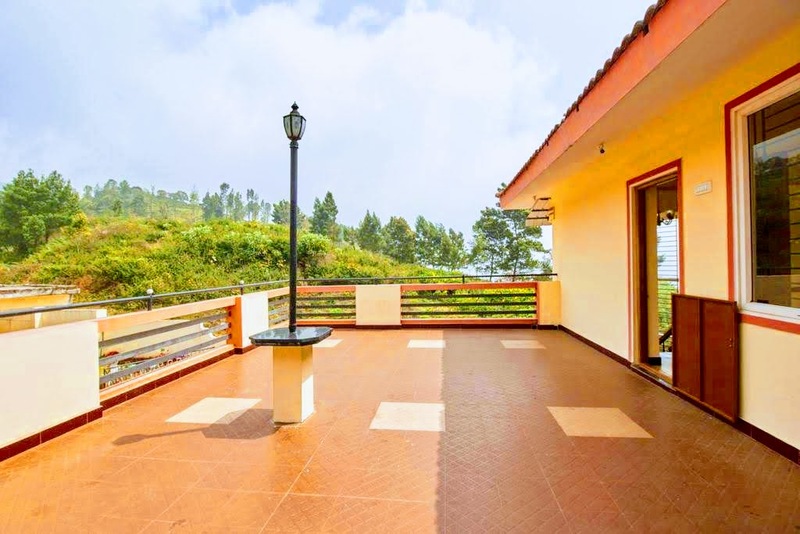 An ideal place to unwind, relax and enjoy great view and nature. 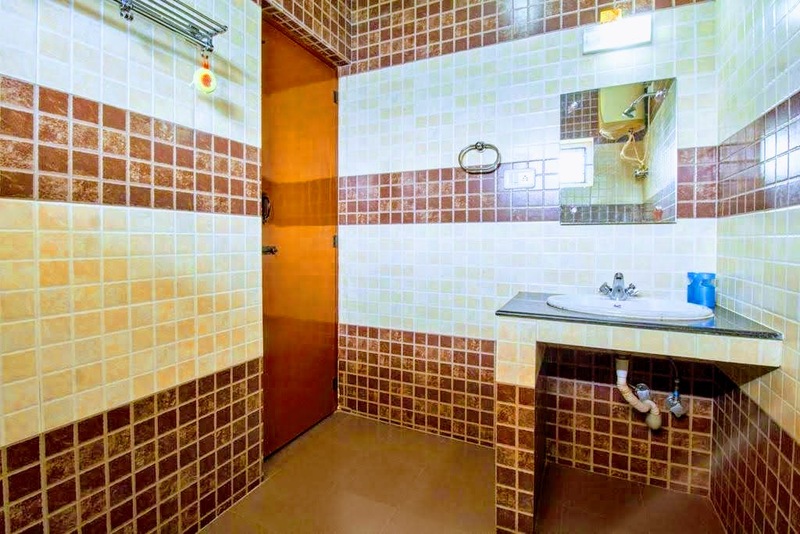 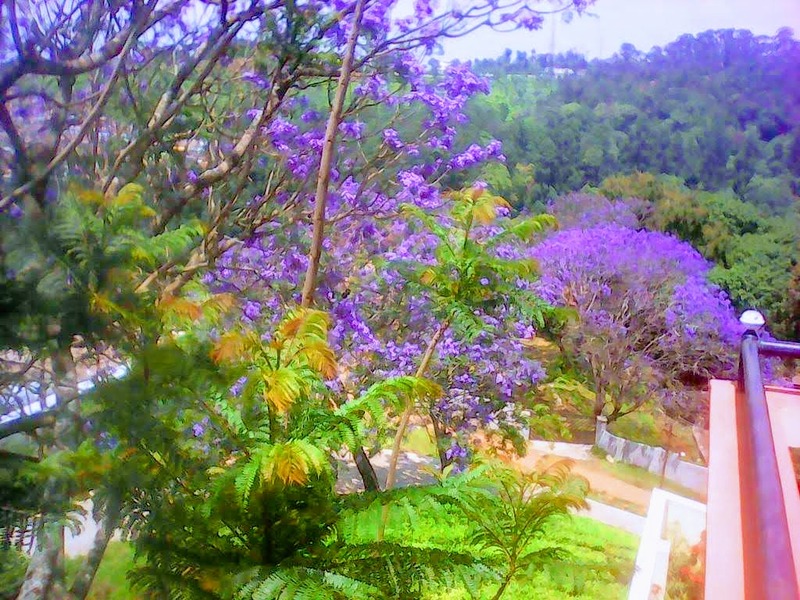 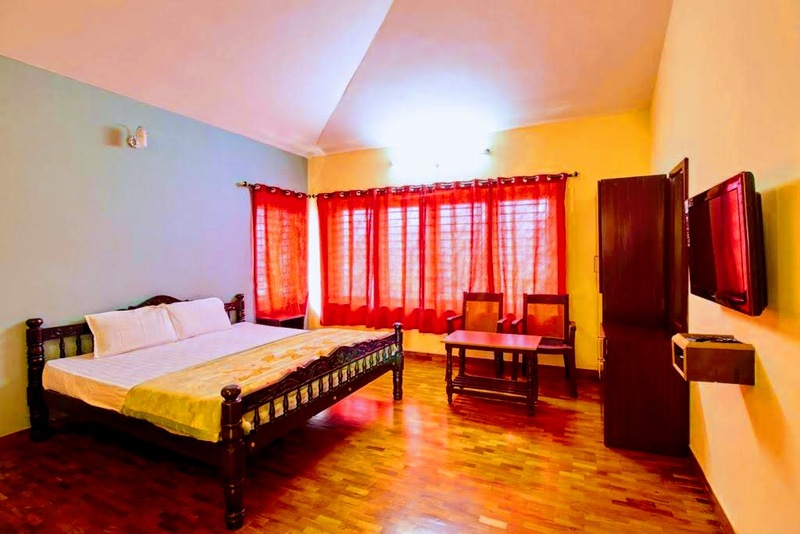 Little away from the hassles of coonoor town and offers you large luxury rooms. 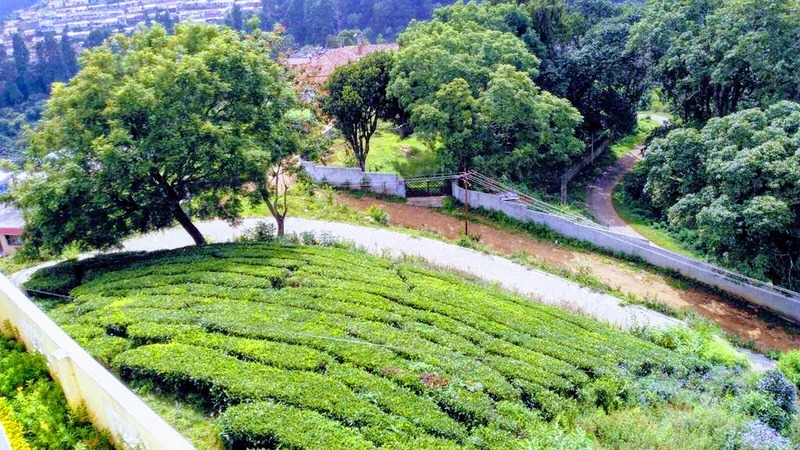 Distance: Coonoor – 3 kms, Ooty – 20 kms, Mysore - 145 kms, Kochi – 258 kms, Bangalore - 291 kms, Chennai – 539 kms. 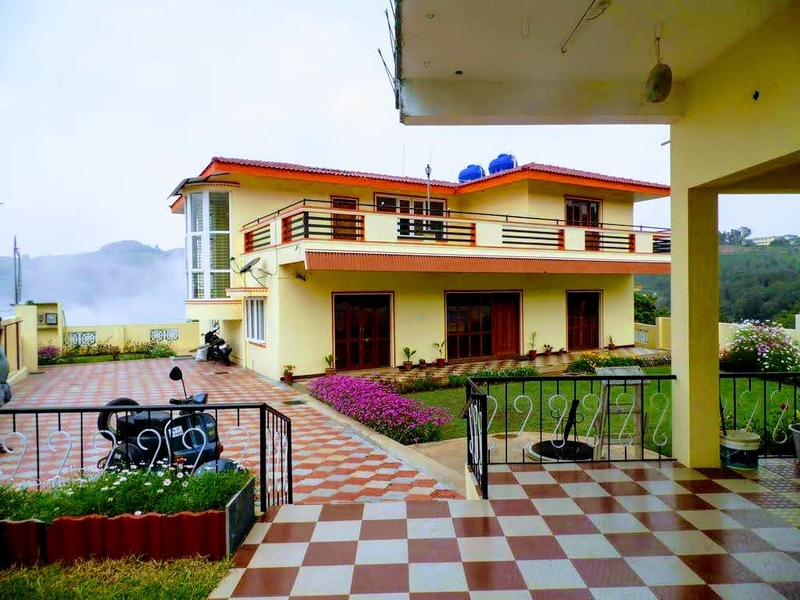 Places to Visit: Sim`s Park – 3 kms, Highfield Tea Factory – 5 kms, Dolphin's Nose – 5 kms, Lamb's Rock – 7 kms, Droog Fort – 11 kms, Ketti Valley View – 15 kms, Nilgiri Mountain Railway – 19 kms, Doddabetta Peak – 24 kms, Pine Forest – 27 kms, Black Thunder Theme Park – 30 kms, Avalanche Lake – 38 kms, Upper Bhavani Lake – 51 kms, Brookefields Mall -68 kms, Marudhamalai Hill Temple – 70 kms, Marudamalai Temple – 73 kms, Masaniamman Temple – 84 kms, Arulmigu Patteeswarar Swamy Temple -76 kms, Eachanari Vinayagar Temple – 79 kms, Adiyogi Shiva – 92 kms, Dhyanalinga Temple - 92 kms, Kovai Kuttralam – 97 kms, Kovai Kutralam Water Falls – 98 kms, Siruvani Falls and Dam – 98 kms, Vellingiri Hill Temple – 102 kms, Monkey Falls – 138 kms.